Sai Enterprises is one of the leading Aluminium Suppliers in Hyderabad. 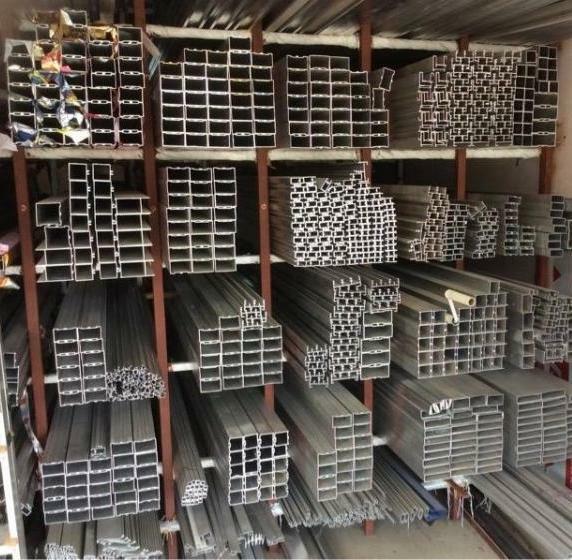 Sai Enterprises the Aluminium Suppliers in Hyderabad is a wholesale suppliers of all types of Alluminium products like Aluminium Sheets, Aluminium Rods, and other related products. Sai Enterprises is largest Aluminium Suppliers in Hyderabad who can supply the Alluminium sheets at a best price for the customers. With the best of the customer service we have gained trust of the customers who regularly place orders with us.